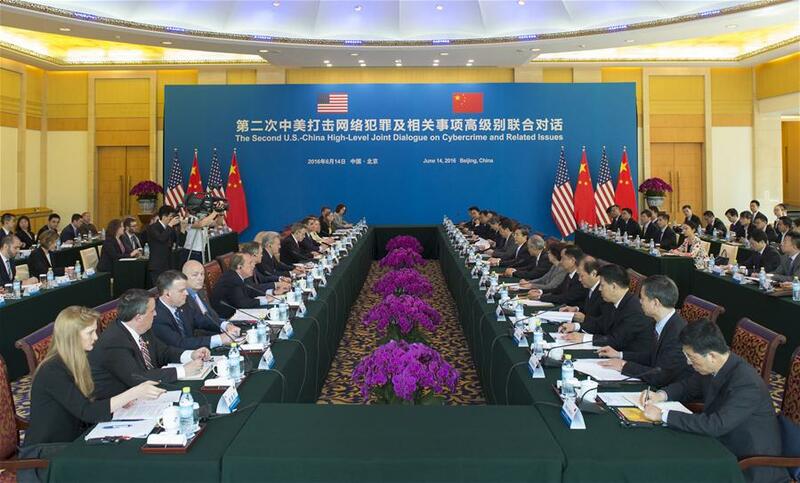 BEIJING, June 14 (Xinhua) -- China and the United States on Tuesday held a second dialogue on cybercrime. Guo Shengkun, State Councilor and Minister of Public Security, lauded the progress made since the first dialogue in Washington last year. 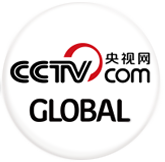 Cybersecurity cooperation is in the interests of China, the United States and other countries, Guo said, advocating the dialogue as the major mechanism for cooperation. Under Secretary of the Department of Homeland Security Suzanne Spaulding and Bruce Swartz, Deputy Assistant Attorney General and Counselor for International Affairs of the Department of Justice, represented Secretary Jeh Johnson and Attorney General Loretta Lynch who could not attend the meeting following Sunday's events in Orlando. 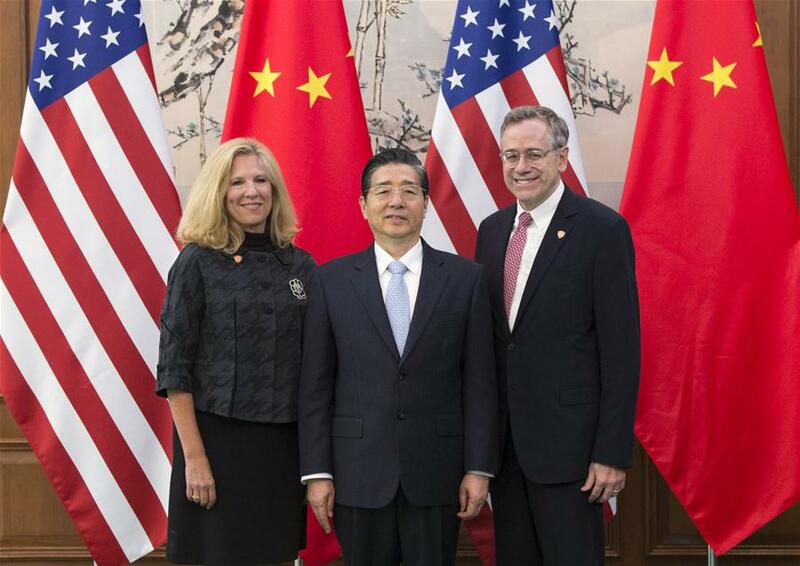 The United States and China have many common interests in cybersecurity, and the U.S. government believes that the two sides can turn those differences to cooperation, said the officials, and called for continued exchanges along with strengthened hotline contact, information sharing and cooperation on specific cases. The two sides approved a plan for the hotline and agreed to hold a third dialogue in Washington later this year. Meng Jianzhu, member of the Political Bureau of the Central Committee of the Communist Party of China (CPC) and head of the Commission for Political and Legal Affairs of the CPC Central Committee met with U.S. delegation to the dialogue.